Codeword puzzles to keep you busy during coffee break. 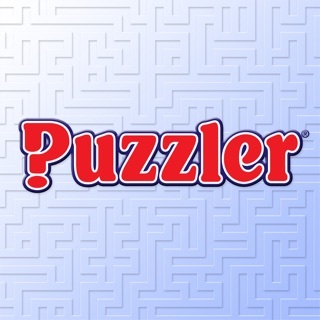 This full version has 900 complete puzzles. 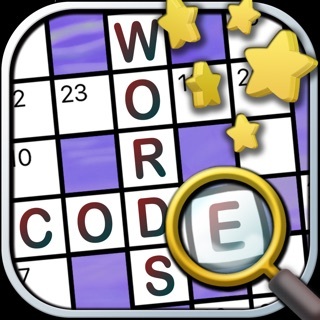 Codewords are crossword puzzles with a twist - there are no clues. Instead, each letter A-Z is represented by a random number 1-26, with the same number representing the same letter throughout the puzzle. All you have to do is decide which letter is represented by which number. For example, all the 1's may be T's, all the 2's E's and so on. You are given some letters to help start off. All the letters A-Z are present in the early puzzles, with one number for each letter (later puzzles don't necessarily have all 26 letters in the grid). 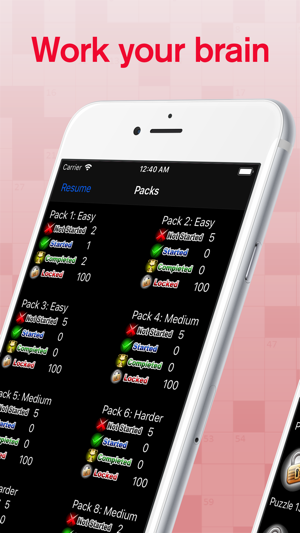 The codewords grid is displayed in full. If you are really stuck then you can reveal a letter. A great way to while away your commute! Also known as Enigma Code, Code Breaker, Cipher crosswords, Code Crackers and Kaidoku. 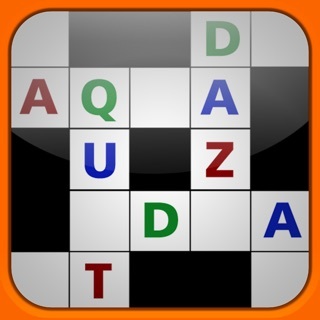 If you're after a bigger challenge, try our Crossword apps - casual, cryptic and US style versions are available. Has advantages over 'paper' for me and provides very enjoyable 'play' time for all. Saw a review headed 'annoying' coz the company had the effrontery to want money to open all games. The thing is the app and hundreds of games result in VERY good value for money. Try to measure Codewords this way. Programmers spend hundreds of hours creating and maintaining apps like this so spend and try measuring the VFM! 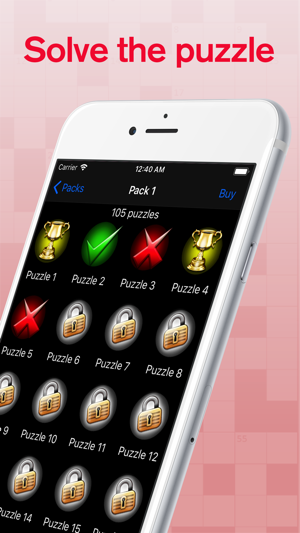 The puzzles have a range to suit a variety of abilities. They are easy to use and you can check answers as you go in case you make a mistake. Very entertaining and good value for money. It's not perfect - but it is easy to learn its little idiosyncrasies and see how swiftly each grid can be completed.